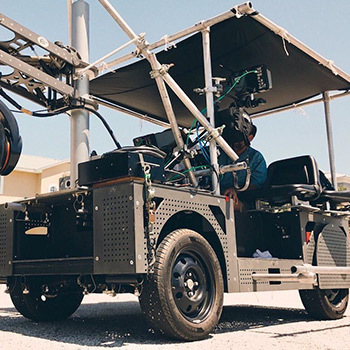 The new CINETRIX CUBE system is an integration of the most advanced power components that supply portable, clean power to mobile telescopic camera cranes, lighting and other camera equipment, eliminating the need for trailing power lines or noisy generators. 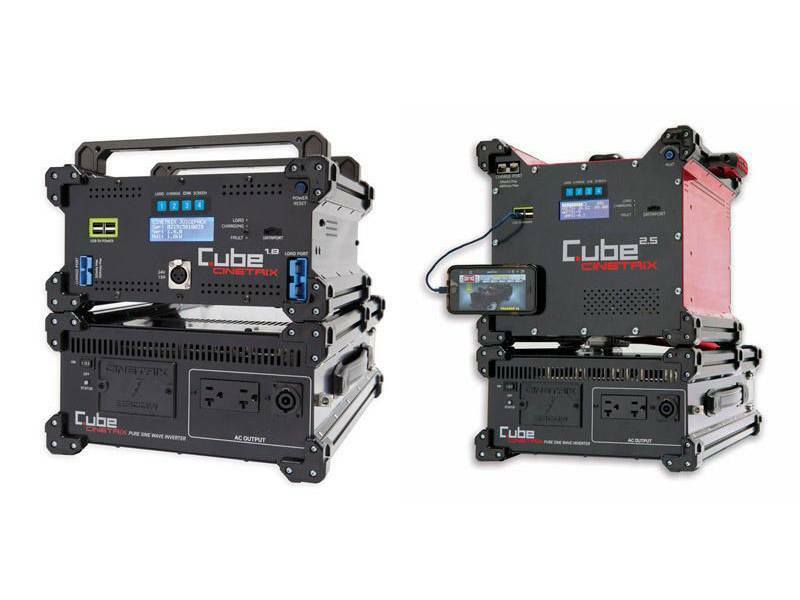 Our latest CINETRIX CUBE systems feature a 24VDC, DC to AC pure sine wave inverter, 24VDC lithium ion phosphate battery packs with advanced battery management systems (SMART BMS) battery chargers and high quality cables. 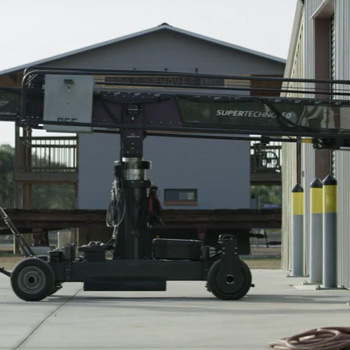 This modular system allows you to match the capacity needs for each of your production. CINETRIX offers only pure sine wave (THD < 3%) inverters designed for the most demanding mobile and off-grid applications. “Pure sine wave” is the purest form of power and provides smooth, flawless performance without the hum and hiccups that can accompany lower-grade “modified sine wave” systems. Our inverters provide up to 90% of high efficiency and wide operating temperature range (from -20°C~+50°C) designed for many harsh environments. 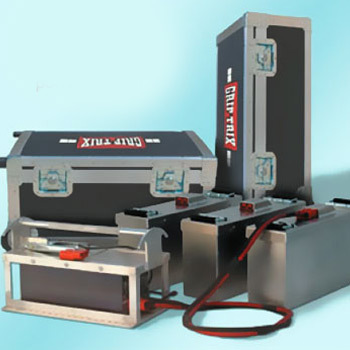 The CINETRIX CUBE provides complete protection functions including Input Low Voltage, Overload, Short Circuit, Low Battery Alarm, Input Over Voltage and Over Temperature. Input and Output are fully isolated. Available in 1.8 or 2.5kWh capacities (1.8 for purchase only). Digital Management Interface—LCD Display delivers battery operating status, voltage, amps, state of charge. 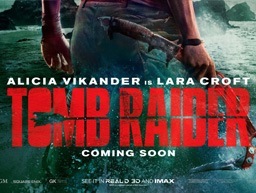 Can also read cell voltages at the push of a button for quick diagnostics. System – Automatically looks after battery health and operator safety. Fast acting circuit interrupter in case of short circuit, Low and high cell voltage protection, active temperature monitor, and solid state limiter switch. No contacts to wear out. USB charge ports – 4 ports @ 2A each. For charging electronics. Separate charge port – for solar input or charging while in use. T-Slotted extruded corners – Easy mounting of battery to vehicles or accessories to battery. 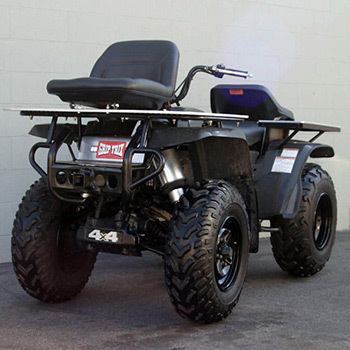 Rubber feet, handles, light mounts, DC accessories. Batteries are stackable. Power saving sleep modes – Battery goes to sleep after a prescribed period of no use. Service Port – Panel accessible port for programming, viewing history, or logging data. Can be used as stand alone DC supply at 24VDC Nominal, with our inverters, or with a host of accessories under development. 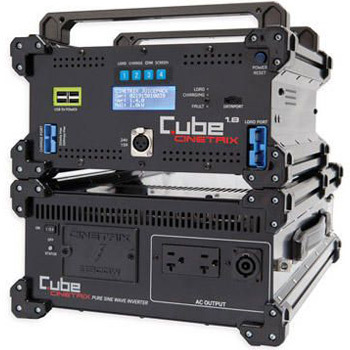 The CINETRIX CUBE is a high-end power solution for high-end equipment. Safe for all types of 120V, 50 or 60Hz, up to 25 Amperes continuous.